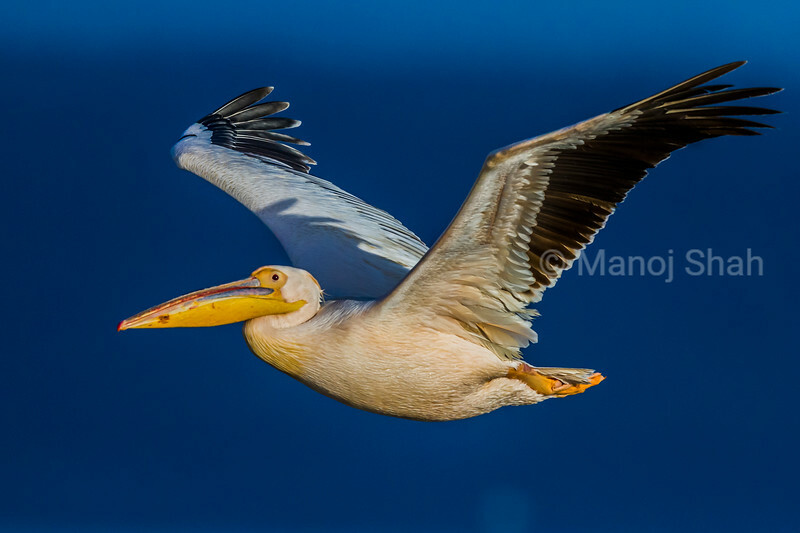 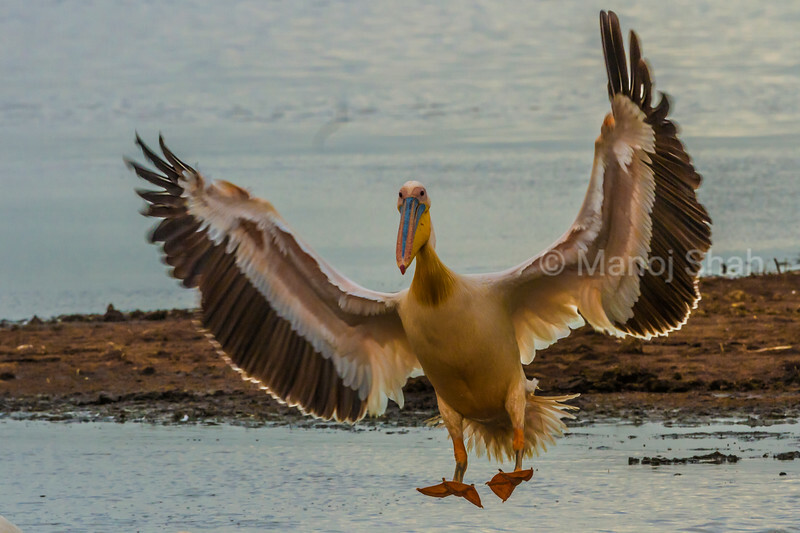 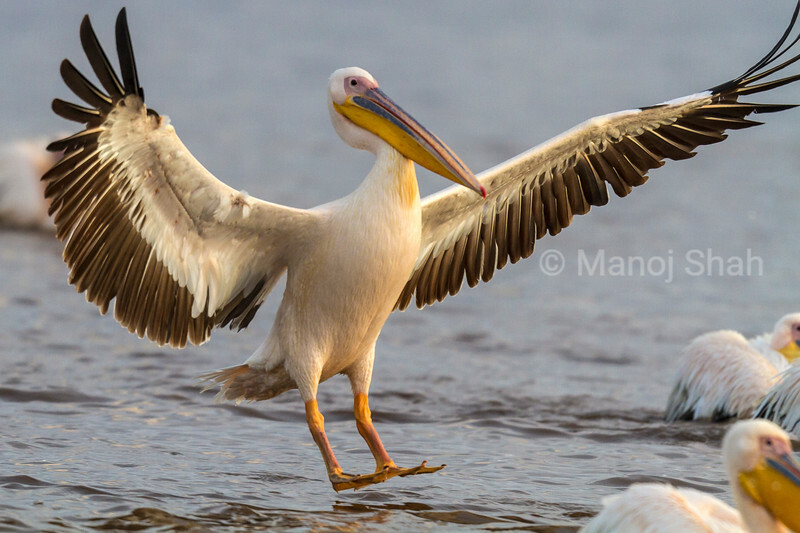 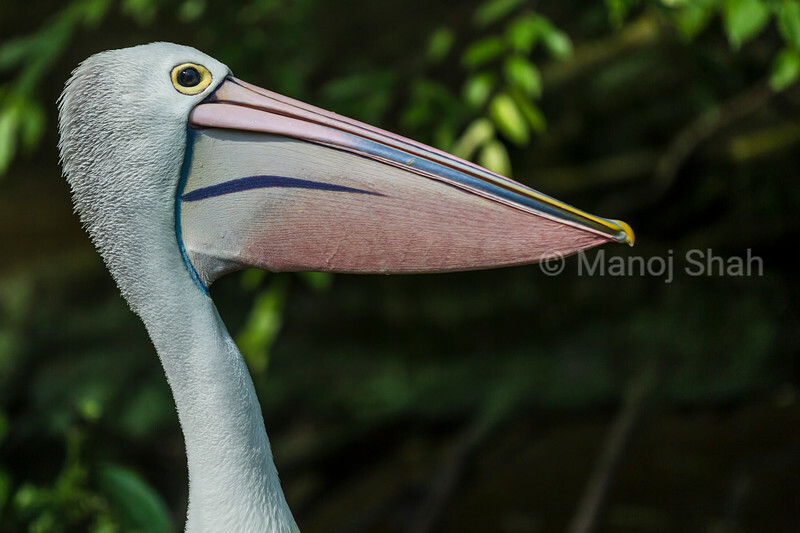 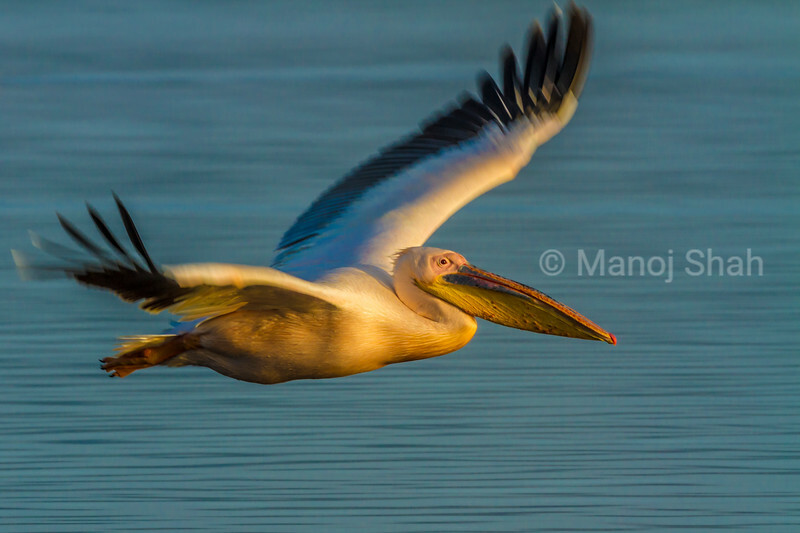 To land, the Pelican has to spread out its wings to increase its brakepower due to its massive size. 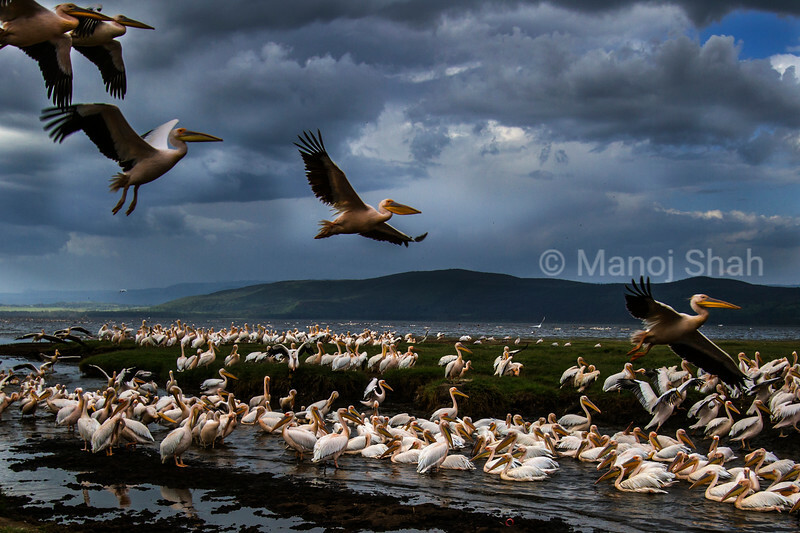 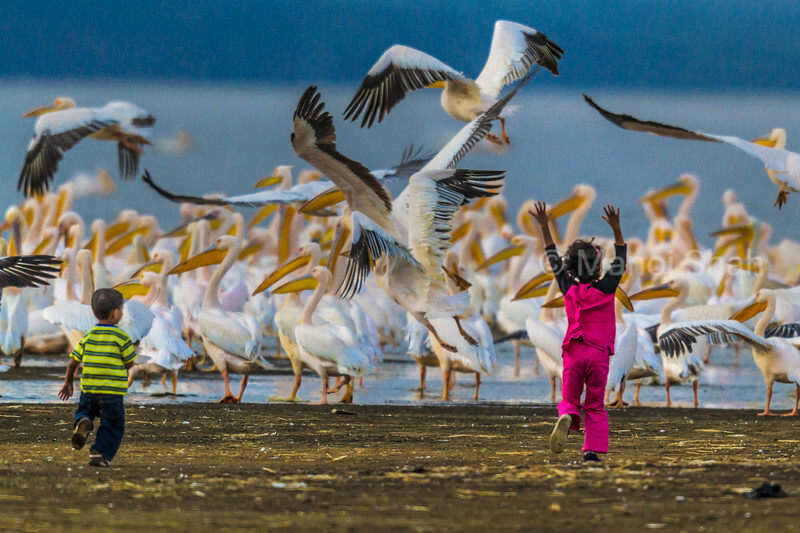 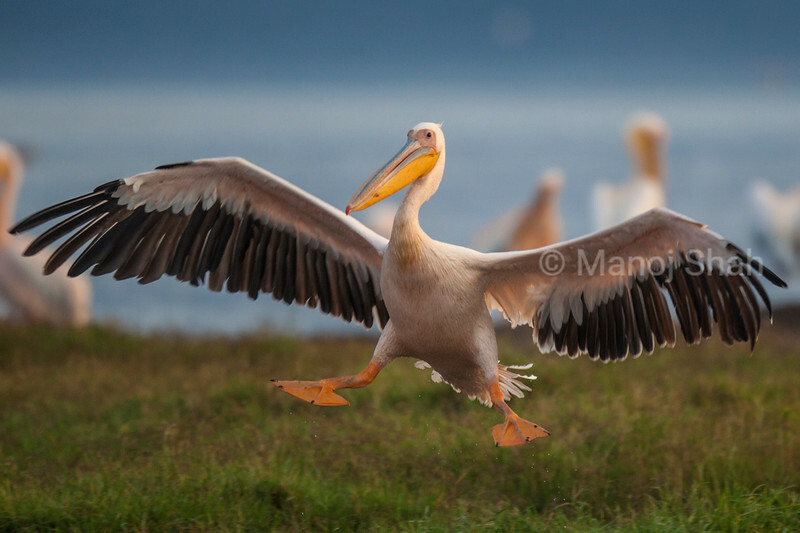 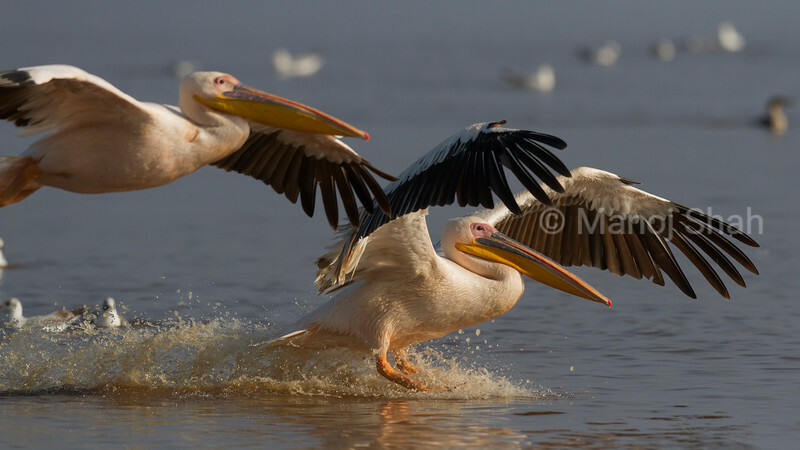 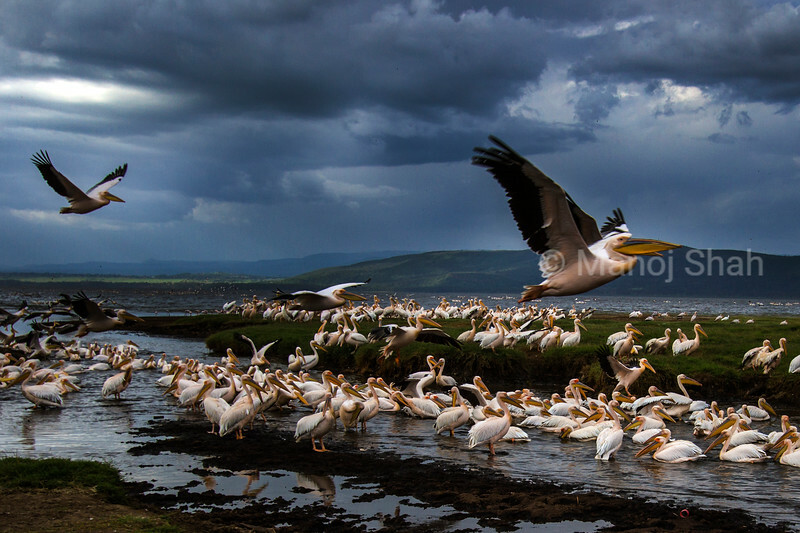 White Pelicans landing at Lake Nakuru National Park. 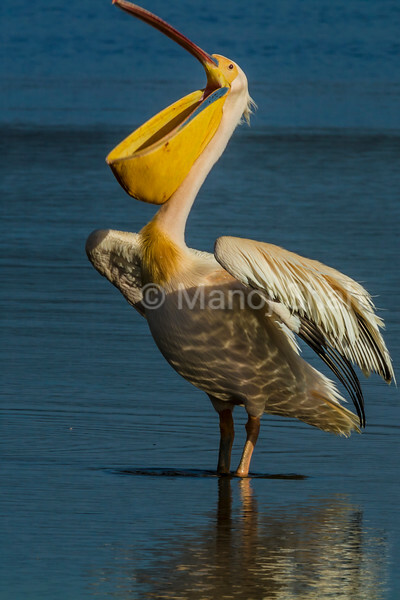 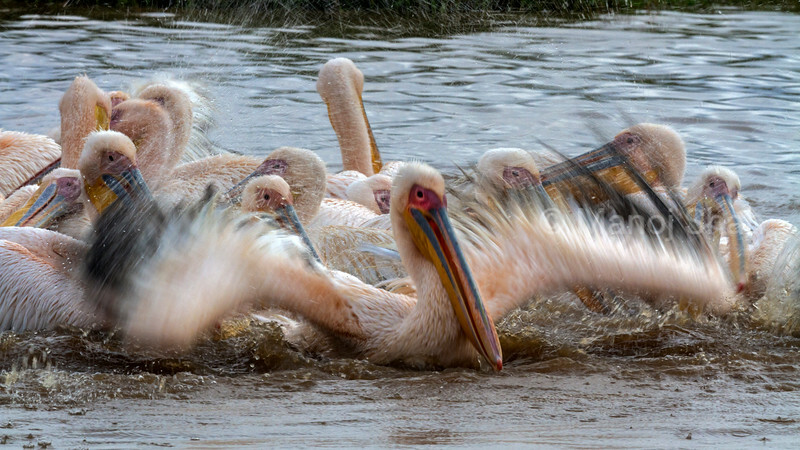 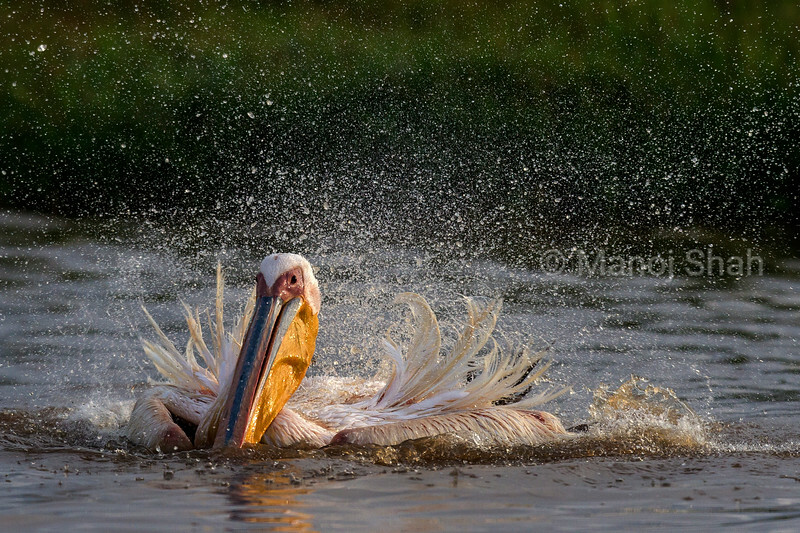 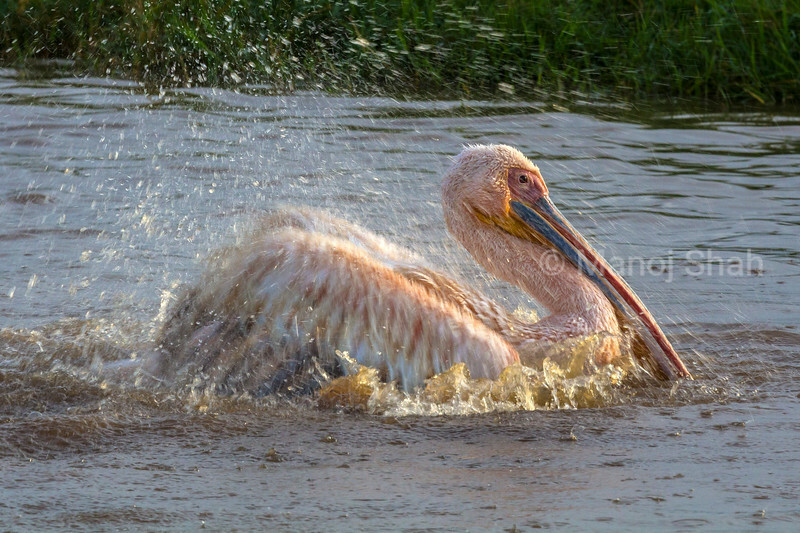 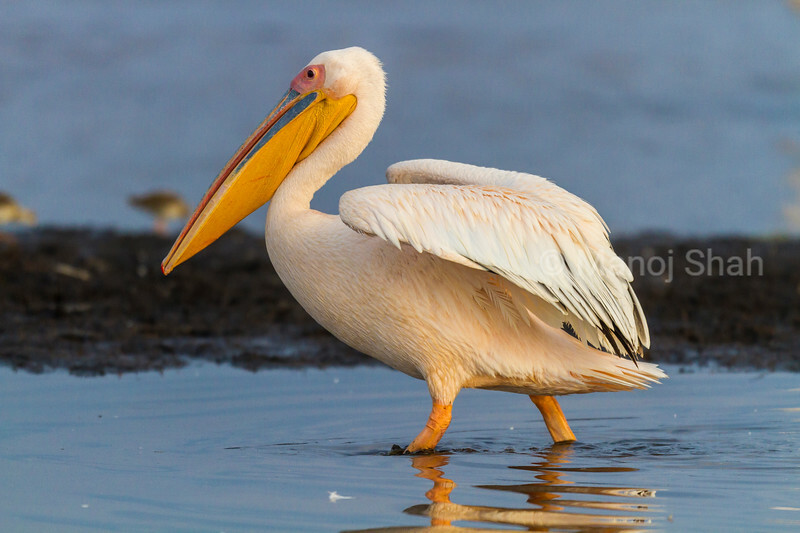 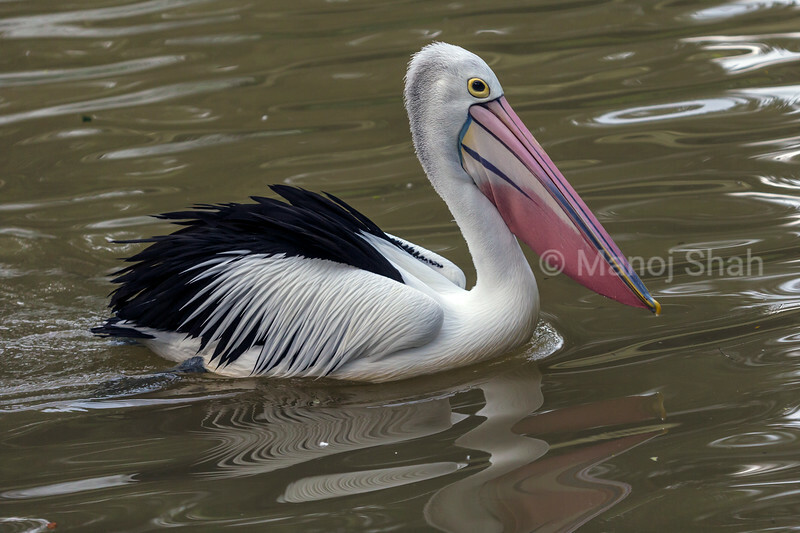 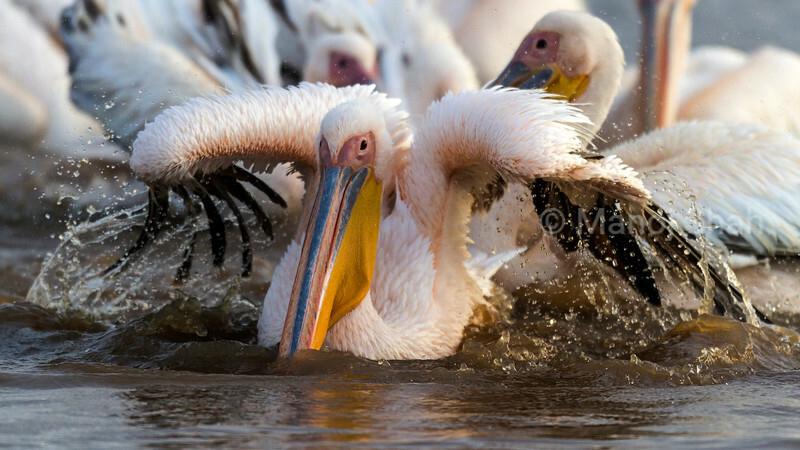 White Pelican bathing at Lake Nakuru National Park. 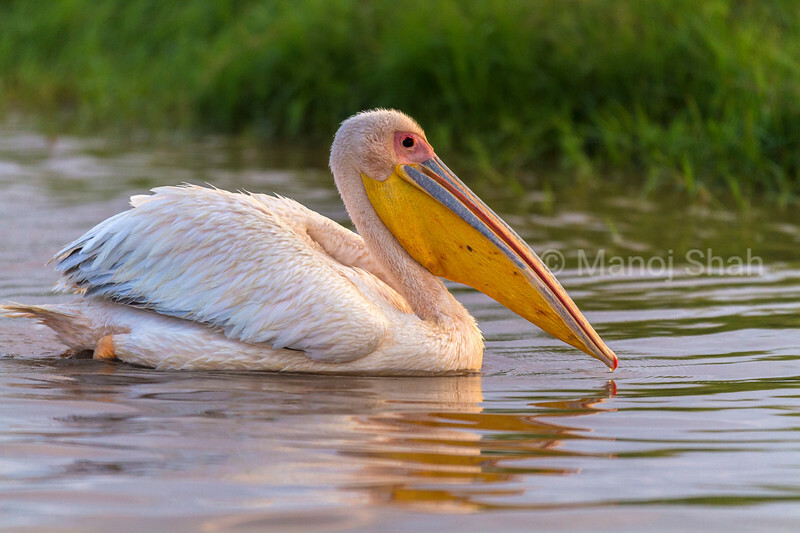 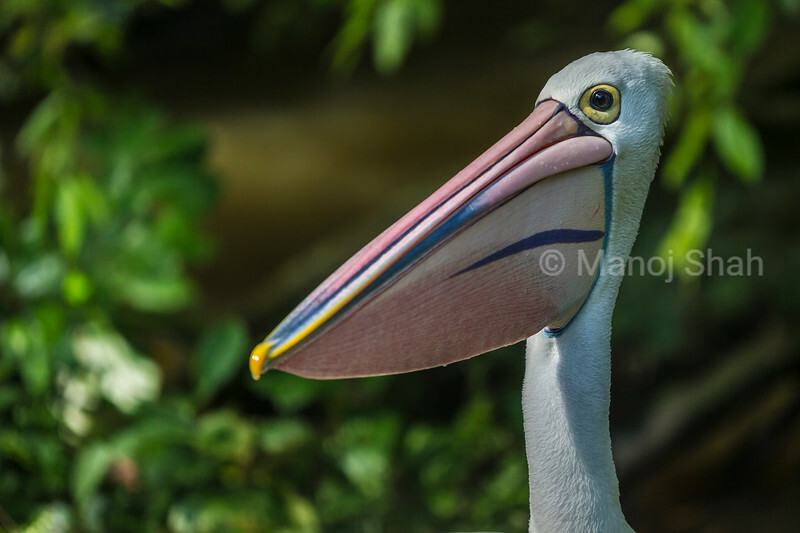 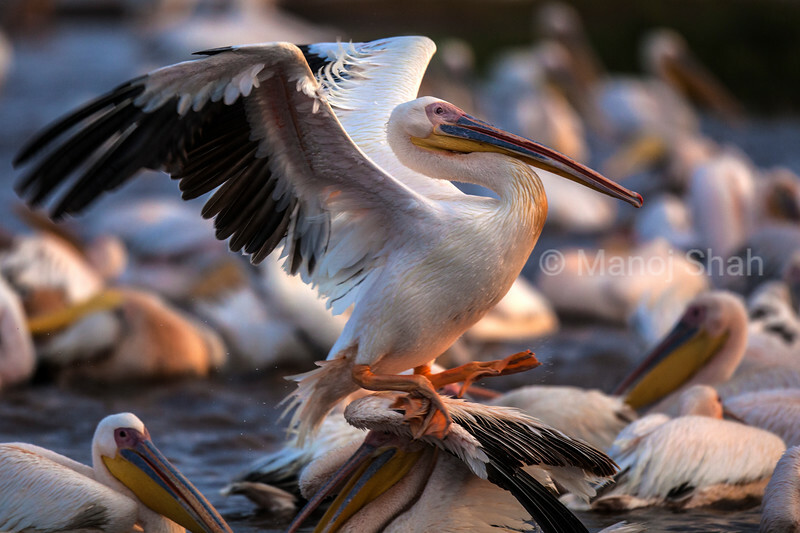 White Pelican at Lake Nakuru National Park. 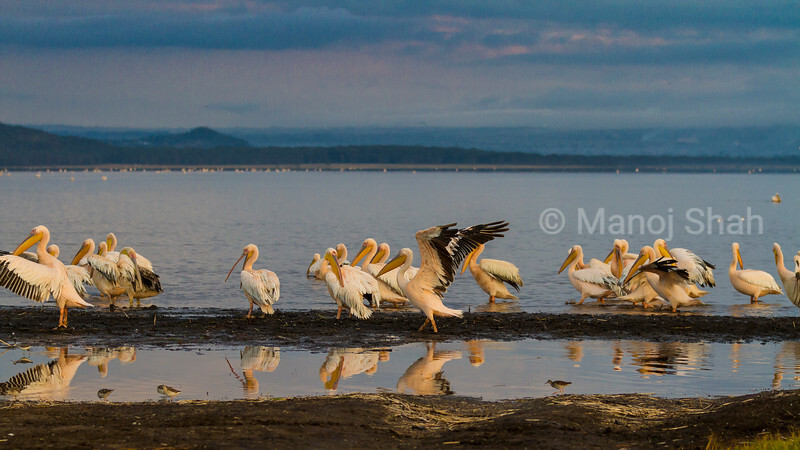 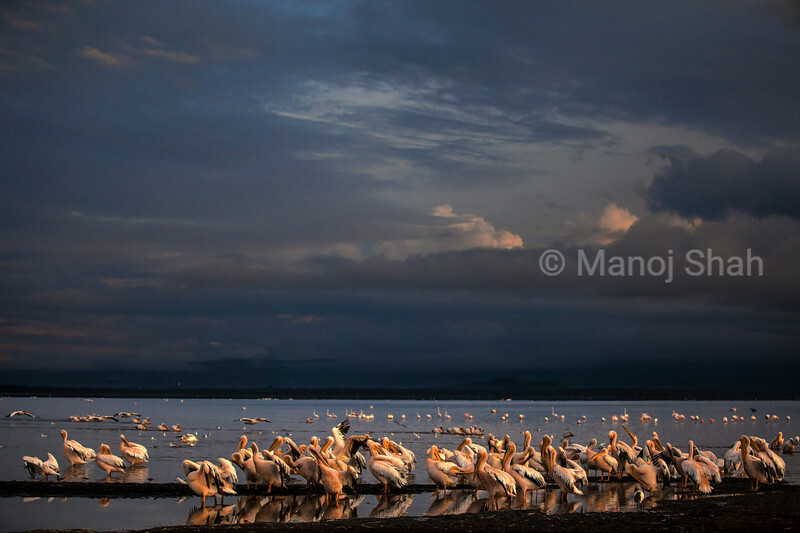 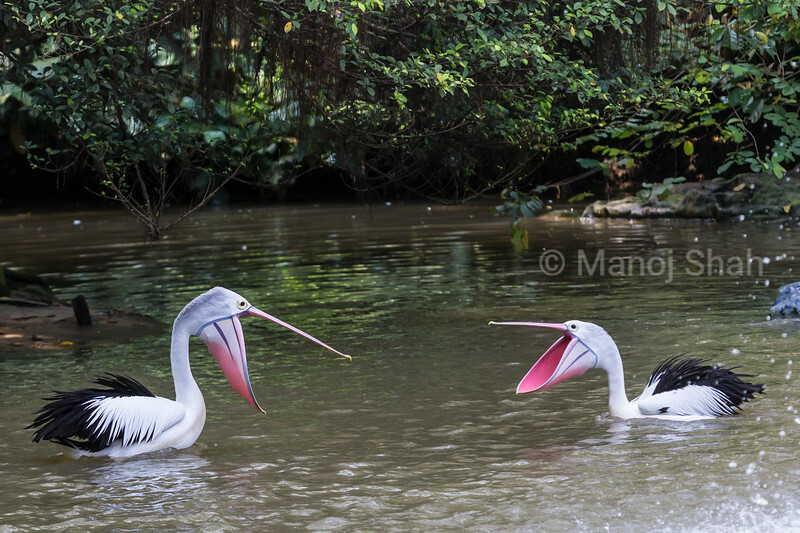 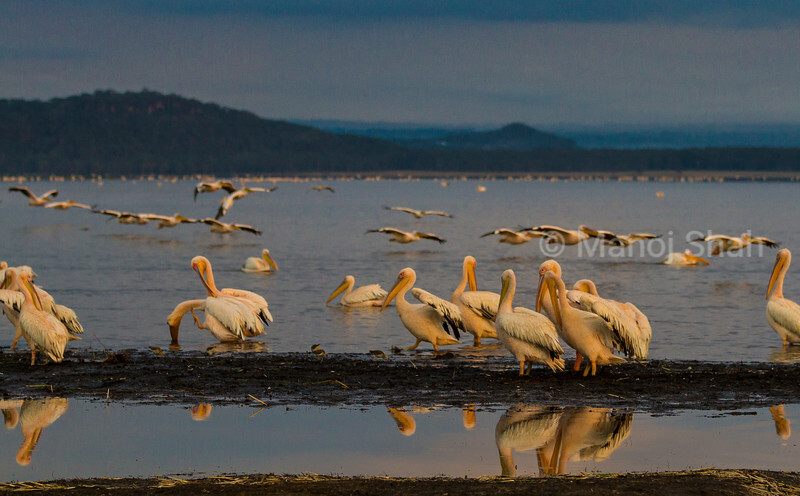 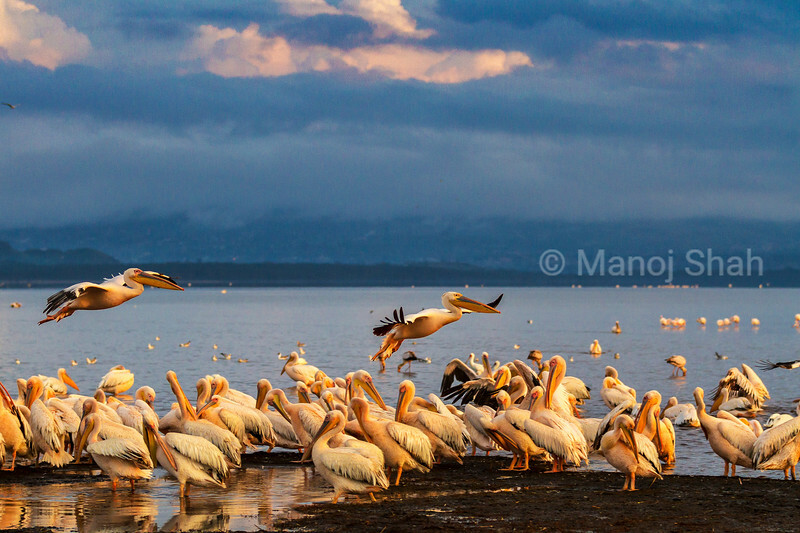 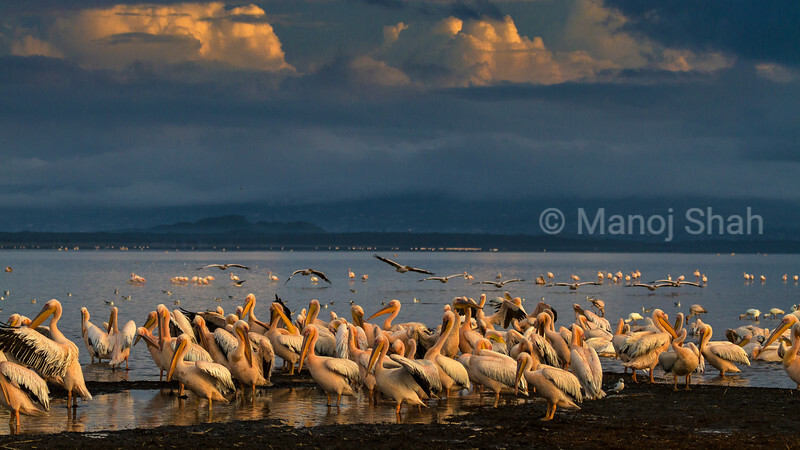 White Pelicans at Lake Nakuru National Park.